Samsung is said to launch three Galaxy S10 versions next year, including a Plus model that will have five cameras — apparently three on the back and two on the front. 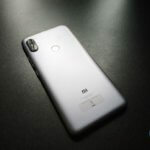 As per the leaked details the rear camera will be unchanged with a 12MP sensor (1.4µm pixels) and a dual aperture (f/1.5 and f/2.4) with a same telephoto lens camera, aside from a 16-megapixel with f1.9 aperture and a 123-degree field of view along with the 13-megapixel with f2.4 aperture, OIS, and a 45-degree field of view. 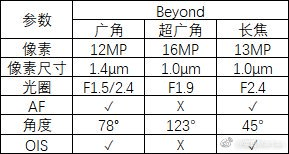 Samsung is also expected to showcase two other Galaxy S10 versions that will feature dual- and single-lens cameras on the back. 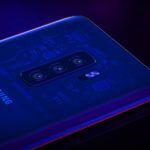 Another report suggests, Samsung might unveil a new type of flat display on the 5.8-inch Galaxy S10 apparently with the affordable one while other model rumored 5.8-inch and 6.4-inch to include the same curved display.